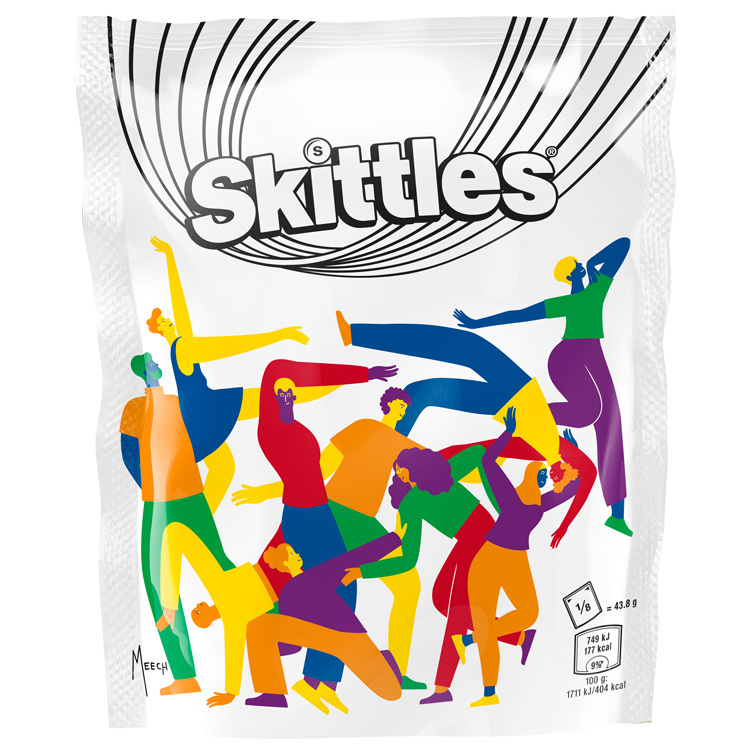 Skittles has worked with LGBTQ+* designers including Kate Moross and Maia Boakye on a packaging campaign which celebrates Pride 2019. The campaign has been coordinated by studio Straight Forward Design and includes four different designs for the multi-coloured sweets, which have gone on sale exclusively at Tesco as in the lead-up to Pride celebrations starting in May. In 2017 and 2018, Skittles worked with advertising agency Adam&EveDDB on a similar campaign, which saw the brand temporarily become “rainbowless”, stripping its packets and sweets of any colour, in a bid to “give up” its rainbow and show that “only one rainbow matters during Pride”, according to the brand. 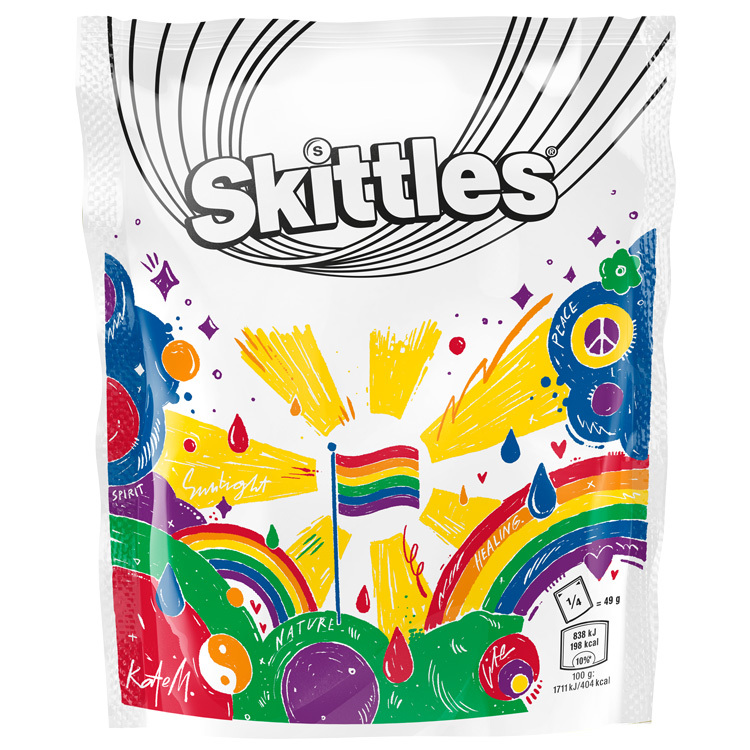 The packs received mixed reactions, with some taking to social media to praise the campaign, while critics questioned why Skittles had decided that “whiteness meant equality”. 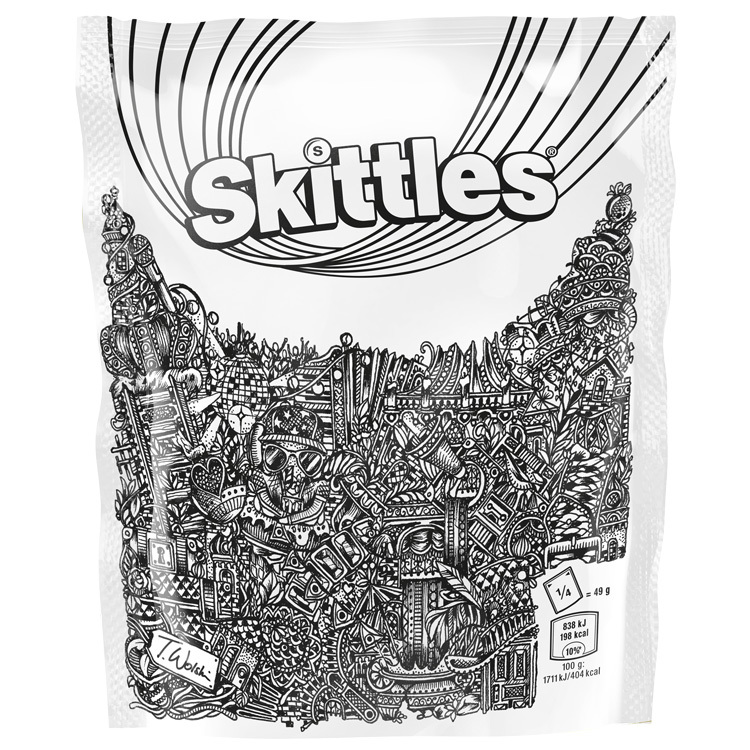 This year, Skittles has taken a different approach, with Straight Forward Design commissioning four artists, illustrators and designers who identity as LGBTQ+ to create four pack designs. 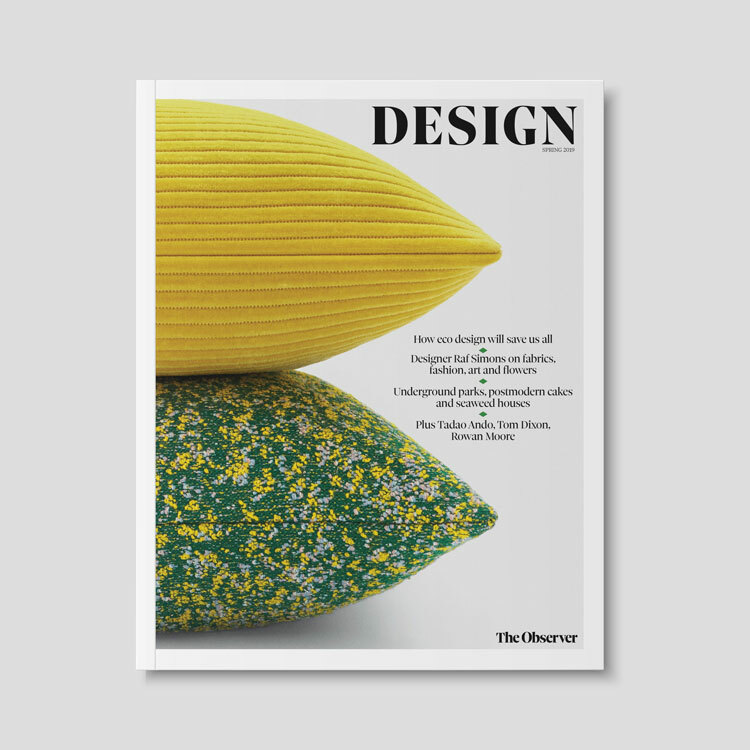 The idea is to “directly involve the LGBTQ+ community”, says Mike Foster, co-founder at Straight Forward Design. 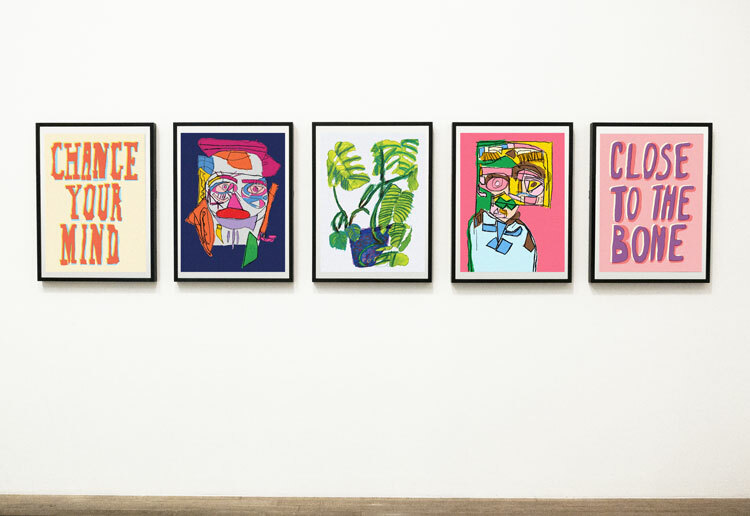 The four contributors include artist Thomas Wolski, graphic designer Kate Moross, illustrator Maia Boakye and artist and filmmaker Fox Fisher. 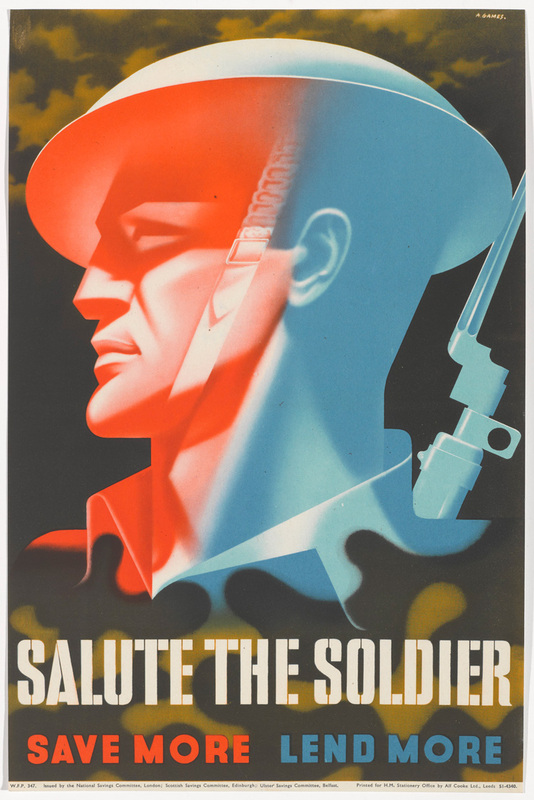 They were briefed with creating an image to demonstrate what the Pride flag meant to them personally. 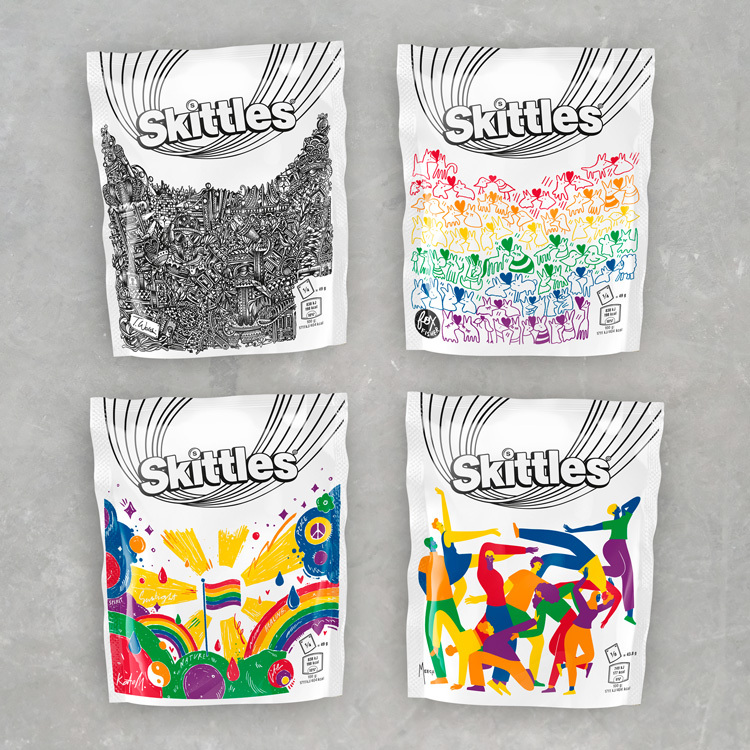 The designs have been applied to large Skittle pouch packs, with Straight Forward Design creating a base, black-and-white design for the artists to work on. 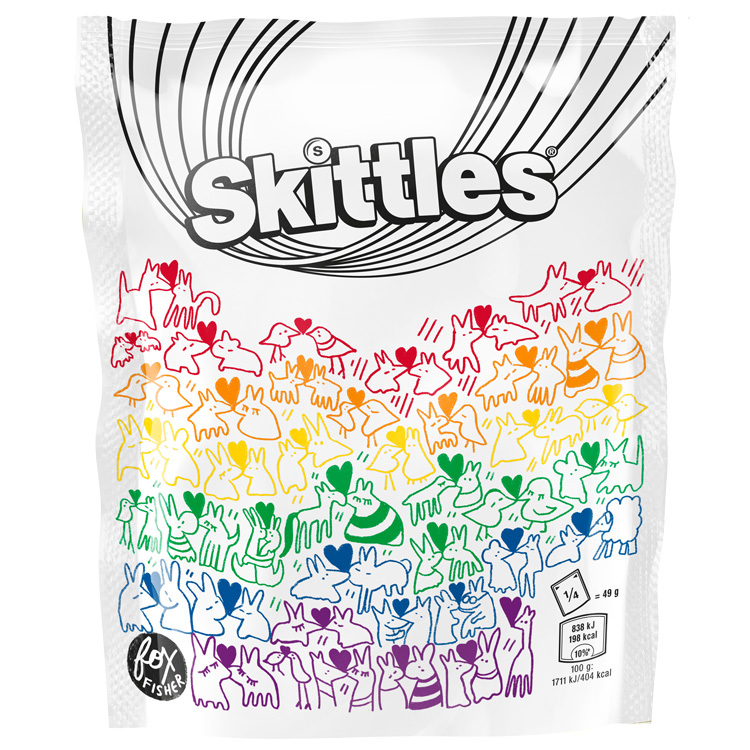 The skeleton design leaves the bottom two thirds of front-of-pack free for exploration, with the Skittles logo and rainbow symbol featuring at the top. 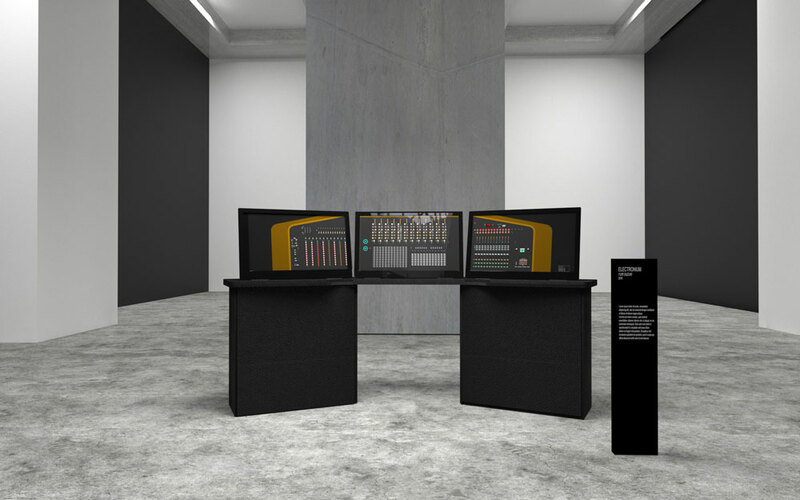 This also allows space for future artist collaborations in the future, says the studio. 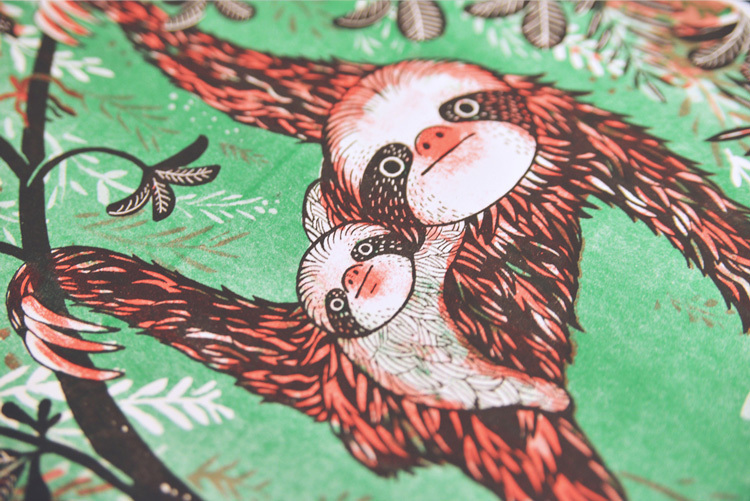 Wolski has retained the monochrome palette of the base design and used pen to draw an intricate scene of different symbols, items and memorabilia, including hearts, musical instruments, and ornate patterns. The other three artists have opted for multicolour. Moross has created hers digitally, reinterpreting Pride’s rainbow flag and incorporating other symbols such as the international peace sign, a sun, raindrops and rainbows, while Boakye has created a digital illustration of colourful people, who are entwined in different poses. Fisher has opted for abstract, line-drawn creatures, which resemble birds, dogs, cats, rabbits and some unidentifiable animals, which he has hand-drawn on a digital tablet. Dan Newell, portfolio director at Mars, which owns Skittles, says that the new Pride campaign aims to “reflect the voice and vibrancy” of the LGBTQ+ community. The four limited edition packs are available to buy now from Tesco. An accompanying advertising campaign has been designed by Adam&EveDDB, which will run across social media and the Pride in London official parade float. London Pride takes place 6 July, while Brighton Pride runs 2-4 August. Pride events run across the UK from May to September. *LGBTQ+ stands for lesbian, gay, bisexual, transgender, queer and others.